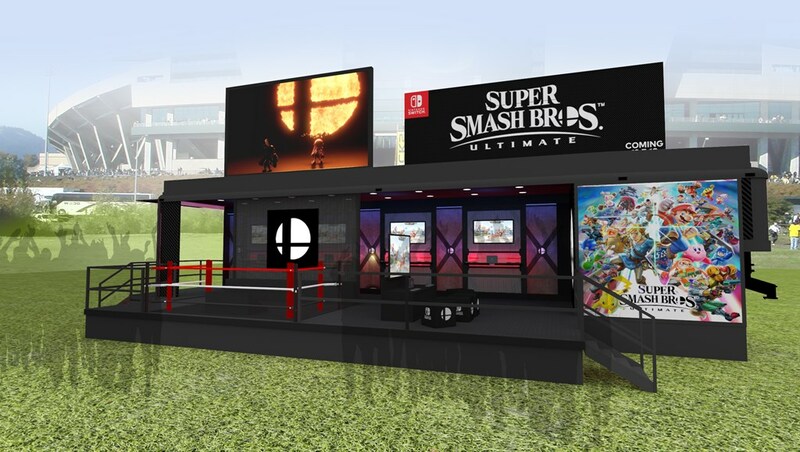 Nintendo has announced a partnership with Wendy’s College Tailgate Tour to bring Super Smash Bros. Ultimate to college campuses across the United States this fall. Fans will be able to play the upcoming release with gameplay stations and a large LED screen. We have the full announcement from Nintendo below, including the lineup of participating locations. REDMOND, Wash., Sept. 12, 2018 – During select college football games this season, there might be rivalries playing inside and outside the stadium. Fans could see Mario vs. Bowser, or Zelda vs. Ganondorf, or the Inklings vs. Ridley, or frankly any of the thousands of combinations that can be formed with a roster of more than 70 playable fighters. That’s because the Super Smash Bros. Ultimate game for the Nintendo Switch system is heading to college campuses this fall to join some of the biggest tailgate parties of the season.